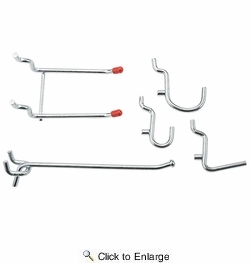 National N182-002 Assorted 16 Piece Hooks for Pegboard (V2379). 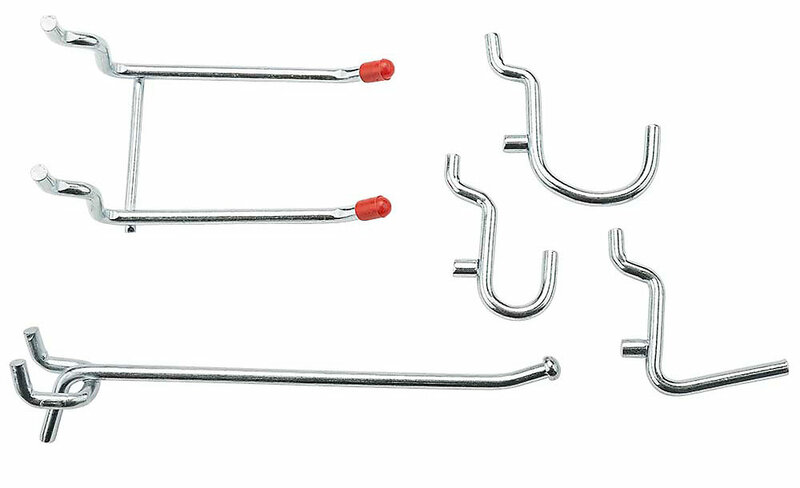 Comes with a variety of hooks that is designed to hang tools from pegboard. 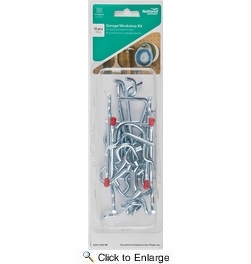 For 1/4" pegboard. Easy, self-installation. Steel material.